Disclosure: I received a complimentary copy of this book from Litfuse Publicity Group, in order to facilitate an honest review. The opinions stated below are entirely my own. If you haven't figured it out yet, I am very fond of the Mystery genre when it comes to book reading. I love the fast-paced, heart-thumping effect I get from reading a good mystery. Now that it is Summer, I find myself seeking out good "beach reads", although I do not have any plans to go to the beach. We have had a bit of a heat wave here lately, and that has lead to much time indoors, which for me equals cleaning, or reading (I prefer the latter of the two). 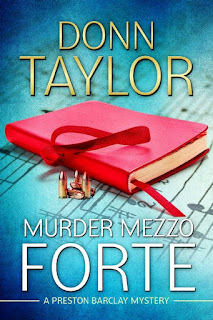 My latest read was a captivating mystery called Murder Mezzo Forte by Donn Taylor. I found that this book started a little slow for me, but I am so glad that I pressed through it, as it turned out to be a truly great read! I found myself making time throughout my day to sneak in reading breaks. This book is the second "Preston Barclay Mystery", the first being Rhapsody in Red, however, it can be read as a standalone. It does reference the other book, so if you prefer, you can read that one first. This book opens to a murder on a University campus, where Professor Preston Barclay and Professor Mara Thorn (a former Wiccan) walk into the office of Mitra Fortier and find her dead. Having been the two that solved the last campus murder, this puts them in a bit of a situation. While trying to remain inconspicuous, but also wondering what happened to their fellow professor, Preston and Mara resurrect their mystery solving skills and dig to the bottom of this mystery. However, the path they have chosen proves to be littered with mobsters, obstacles, and close encounters with death. 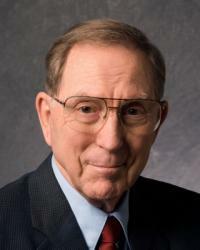 All the while, Preston Barclay has musical hallucinations that chime in at the most inopportune time. 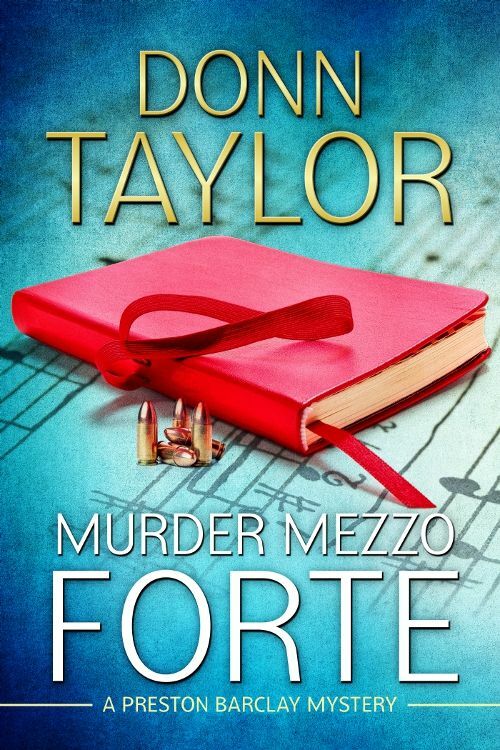 I would definitely recommend Murder Mezzo Forte by Donn Taylor and already have to some family and friends! I found Preston Barclay, the main character to be a comical and highly like-able character. The flow of the book was very smooth as well, and certainly contributed to my holding on in the beginning when I was questioning whether I would enjoy the book or not. If there was anything that I could change, it would be that I could have a companion for book that had sample music for each of the musical hallucinations, as I was not familiar with all of the referenced musical pieces. That being said, it also took nothing away from the book for me to be unfamiliar with some of the pieces, and had I been more inclined to do so, I could have easily looked them up on my phone. I am tempted now to read Rhapsody in Red and look forward to more Preston Barclay Mysteries! You can read some more reviews of Murder Mezzo Forte HERE.